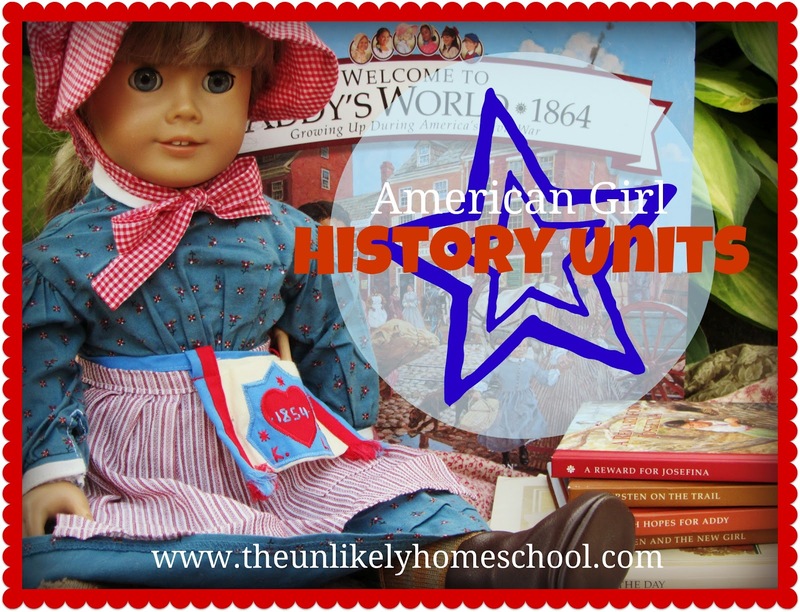 Welcome to week 4 of our ten week American Girl History Units. Once again, Susan Mathis has joined us to share a look at New Orleans in 1853. With this particular book series, we are privileged to be introduced to not ONE, but TWO American Girls. If you missed the introduction of our series and would like to learn how you can weave American Girl books into your own history studies, be sure to check out the helpful tips Susan shared in Week One. 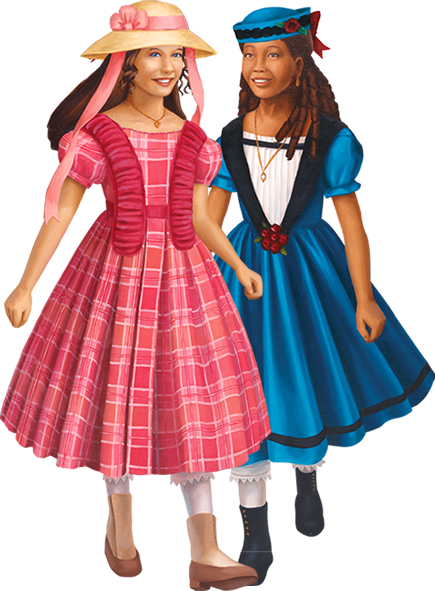 Unlike most American Girl books that cover a period of a year or two, the books about Cecile and Marie-Grace focus almost entirely on a single place and event, the Yellow Fever of 1853 in New Orleans. Therefore, if you have to skip one segment, this one would be it. On the other hand, if you do want to take several weeks on their stories, that's alright, too, because Kirsten and Addy will give you a chance to cover the era in more detail. Find New Orleans on the map. Notice how it is right on the coast of Louisiana. Discuss what it might be like to live in such a hot city so close to the water. Also, whereas Cecile was born there, Marie-Grace moved to New Orleans just before the stories begin. Find 1853 on the Timeline, as well as 1843, the year Marie-Grace and Cecile were born. Check out the internet to find other events happening in America at about that time. The most significant event for these two girls was the Yellow Fever Epidemic of 1853. 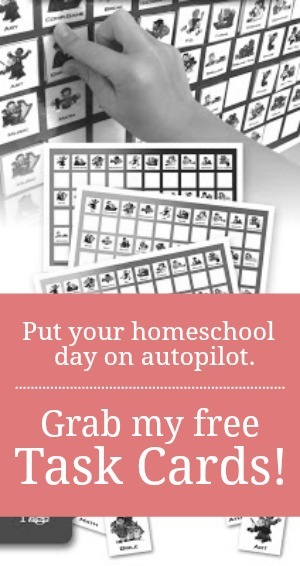 Choose a project to work on while you’re studying Marie-Grace and Cecile. Consider learning to bake some of the desserts that are mentioned in the book or raising money for needy children. Introduce your daughter to other famous Americas of that era. Locate their homes on the map, and their lives and important contributions on the timeline. Look together for information about the causes of Yellow Fever and how people who contracted it were cared for. Because there were so many French speaking people in New Orleans at this time, there are many French words in the book series. Make flash cards for them and learn to pronounce them correctly. Visit a bakery and enjoy one of the New Orleans treats mentioned in the book. 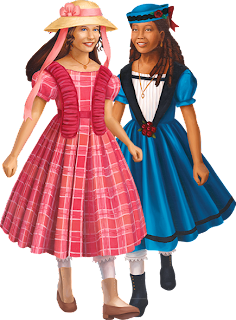 Susan Mathis is the homeschooling mom of three children and a large number of American Dolls. She also joins her husband's blog, Life, Liberty and the Pursuit of Holiness. Do you go in order by time? or when book came out? or by what child is interested in? We've always read them alongside whatever we are learning in American History...which is obviously, chronological. But, we also skipped a few of them for time's sake.